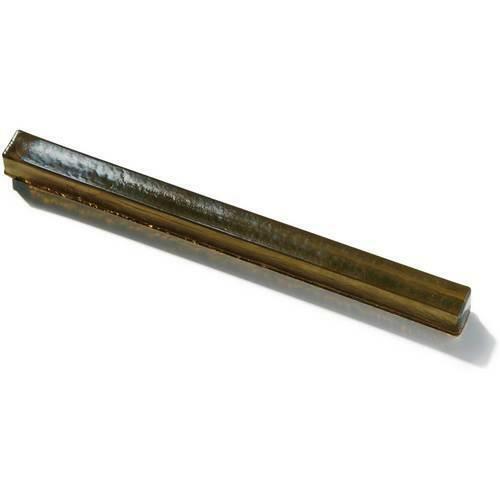 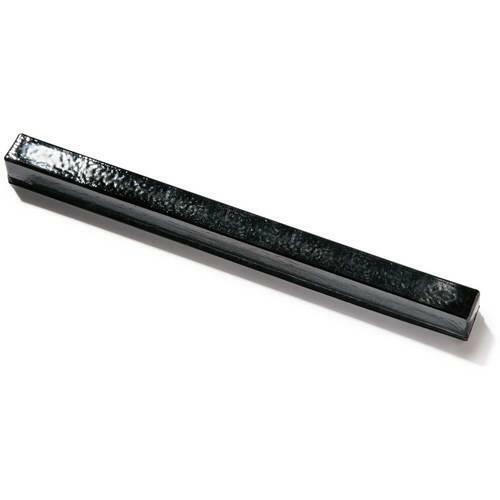 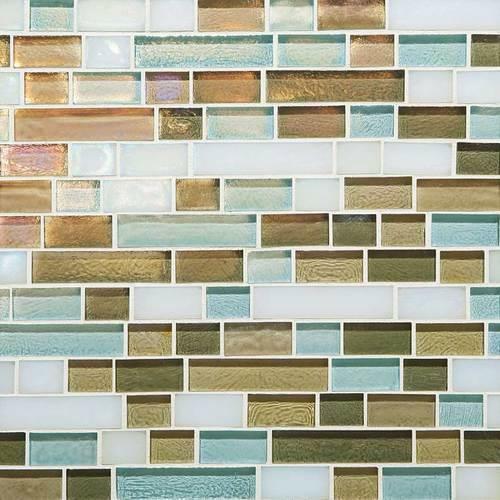 Glass Horizons invokes a sense of calming beauty and sophistication. 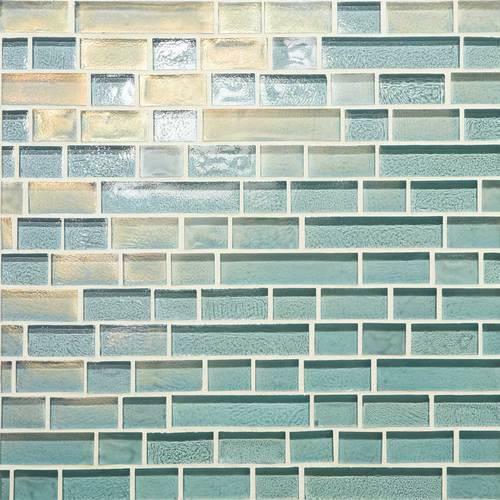 Its color pallet was inspired by the open ocean and beautiful sunsets. 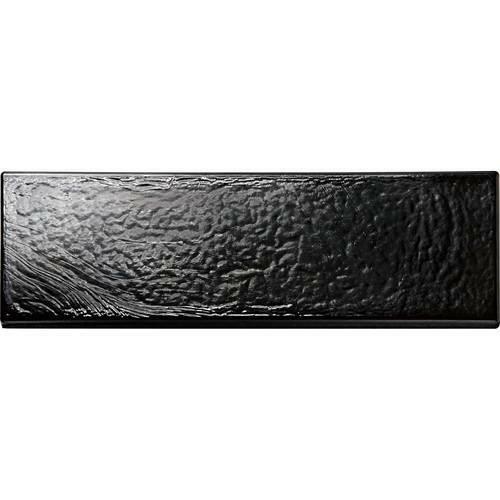 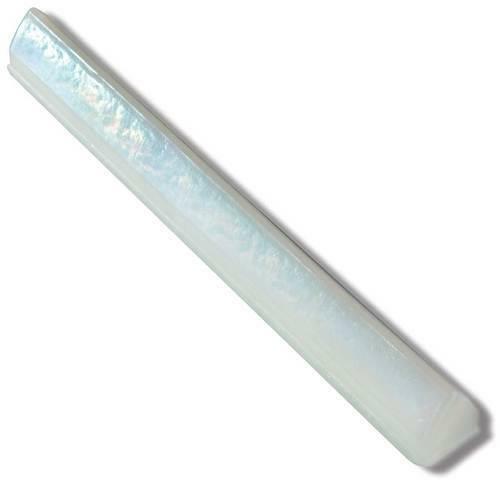 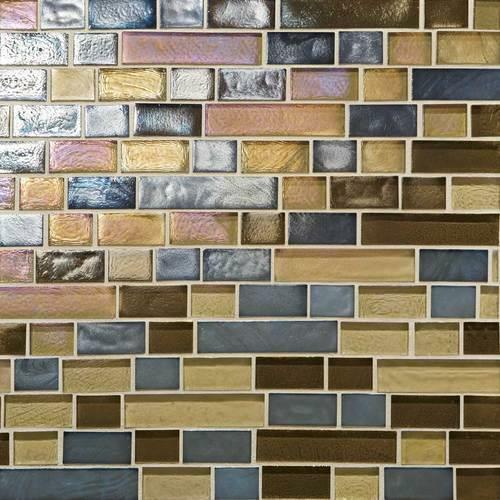 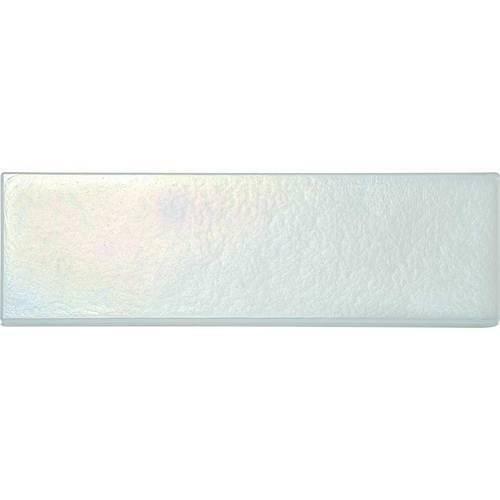 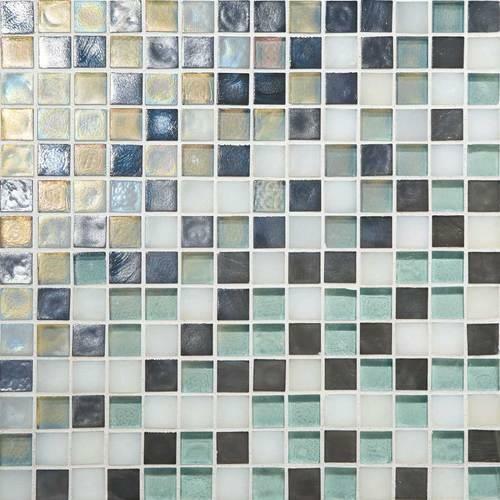 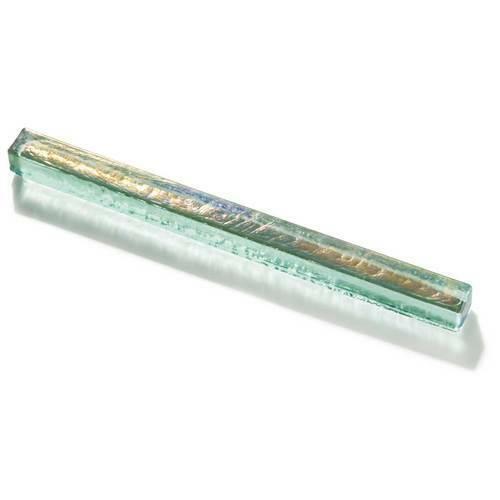 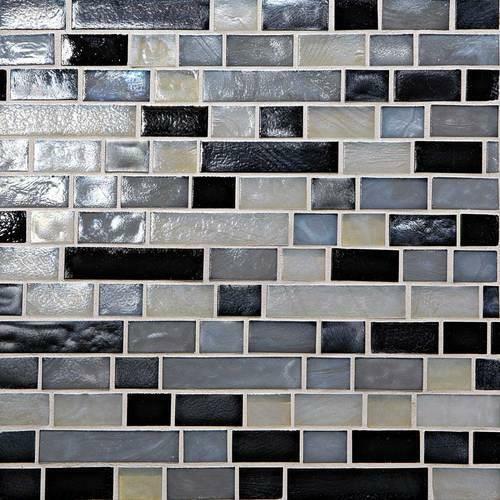 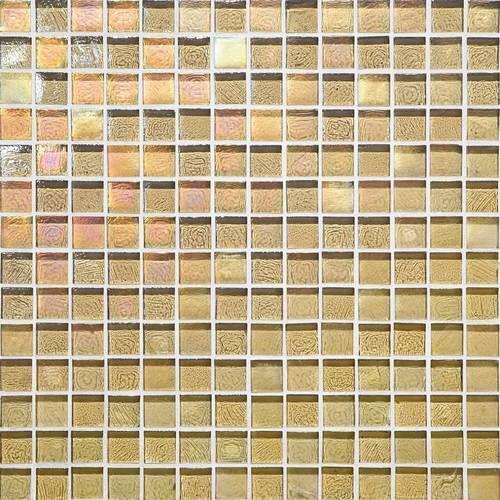 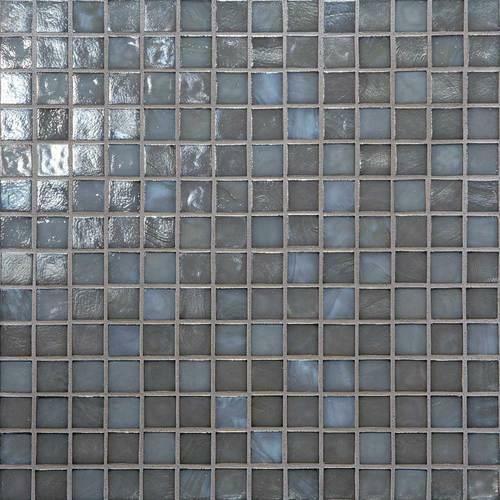 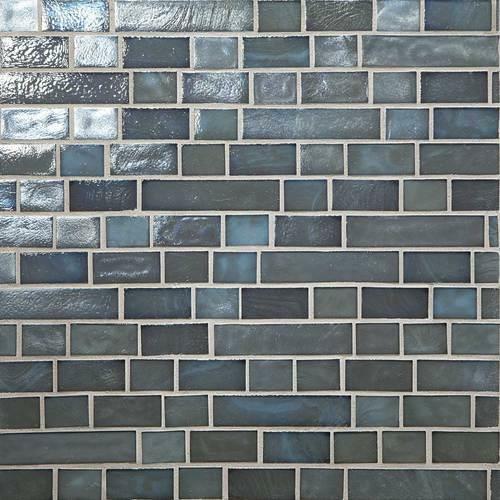 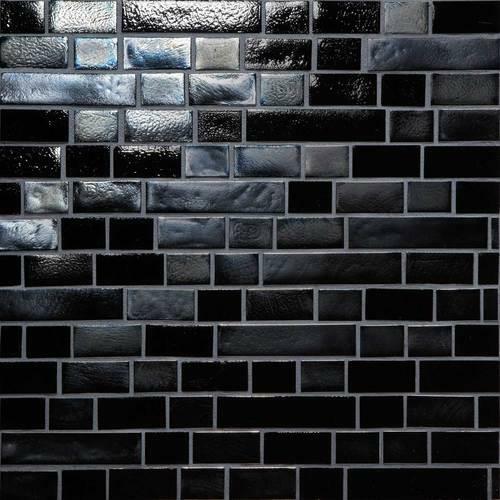 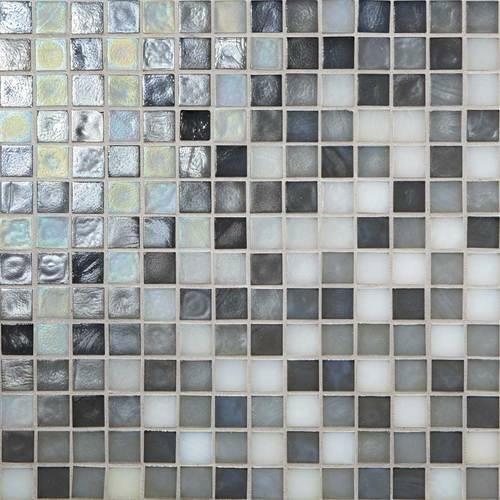 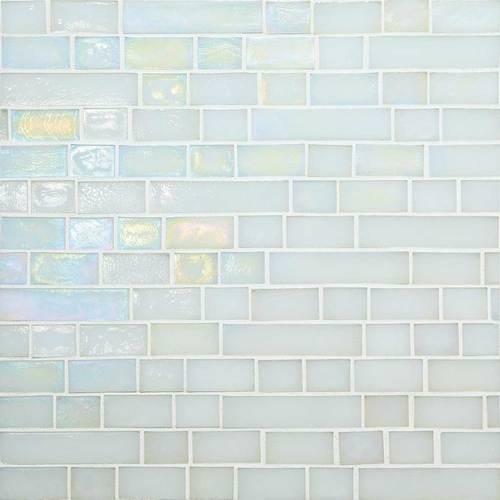 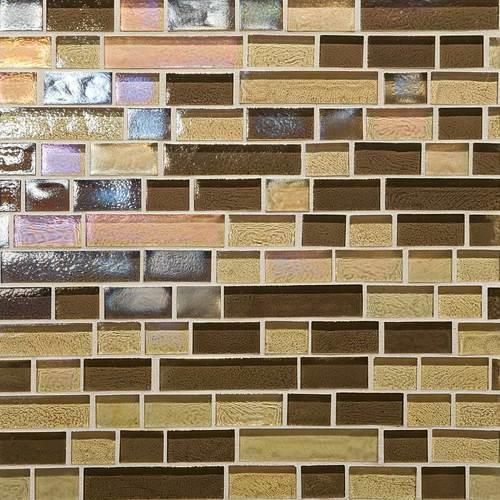 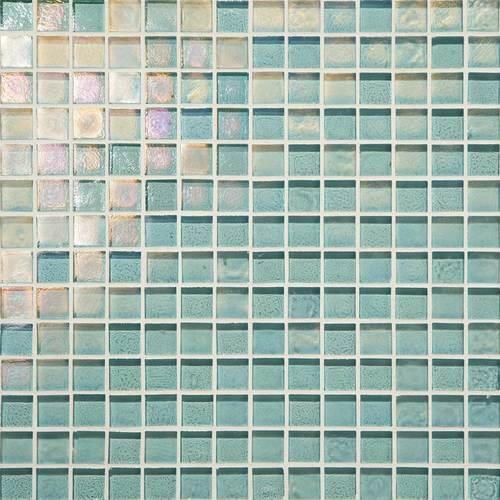 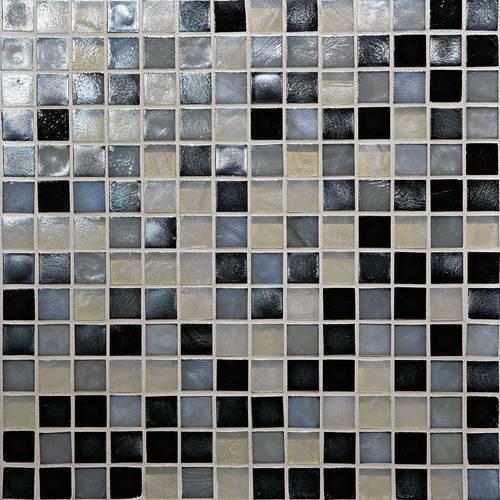 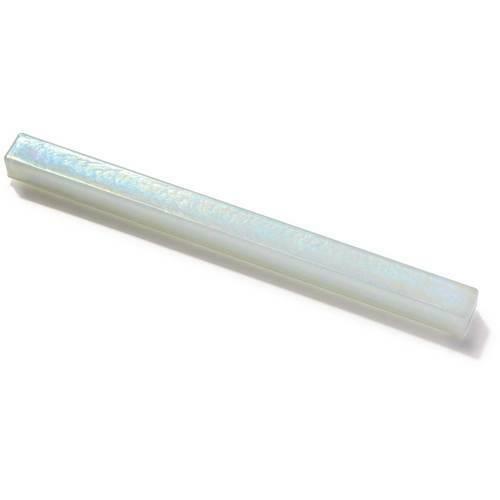 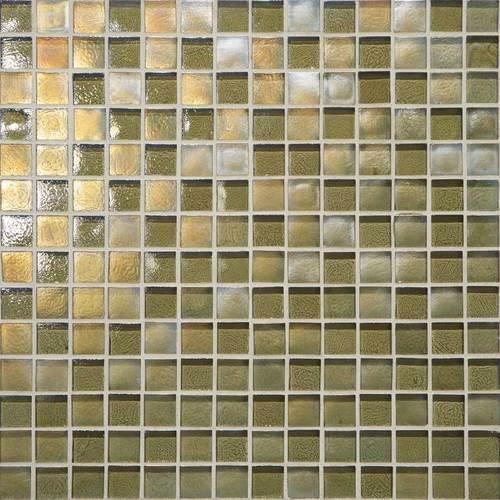 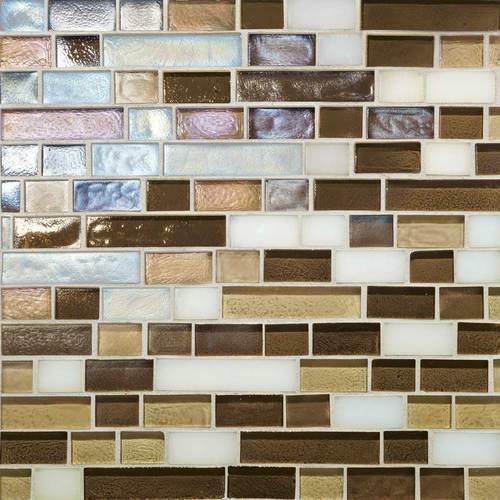 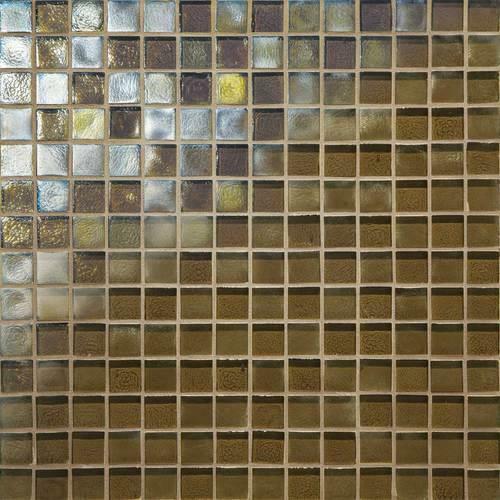 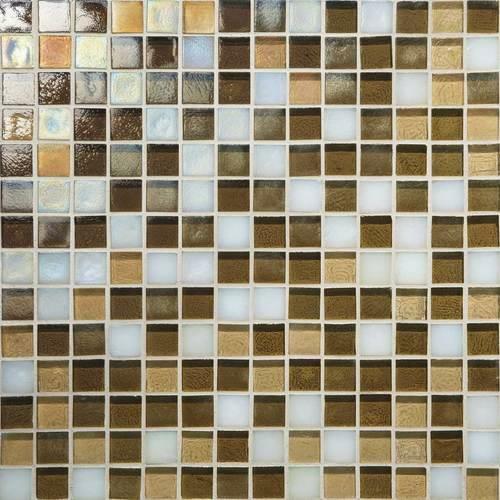 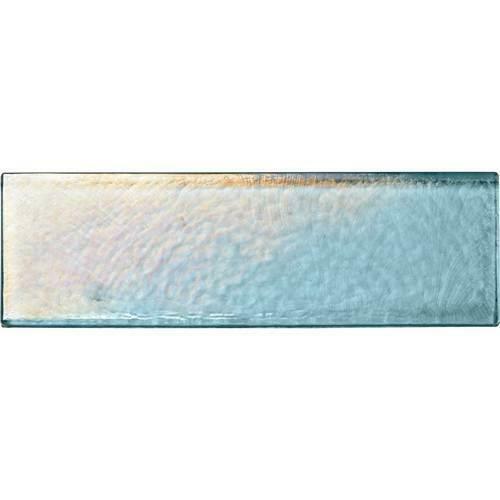 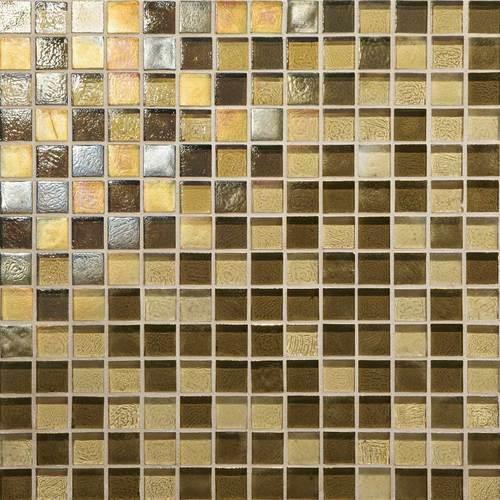 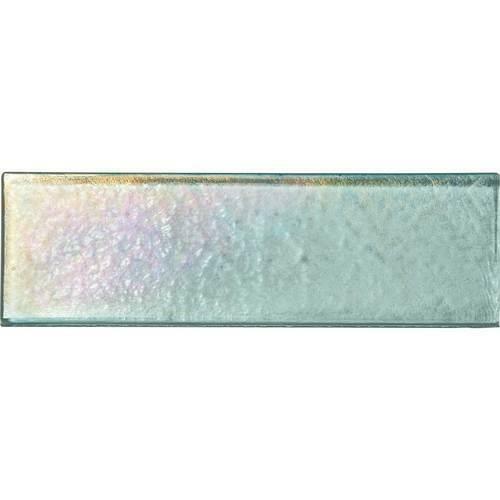 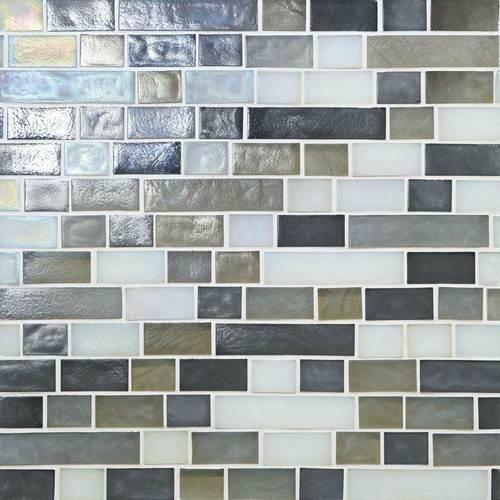 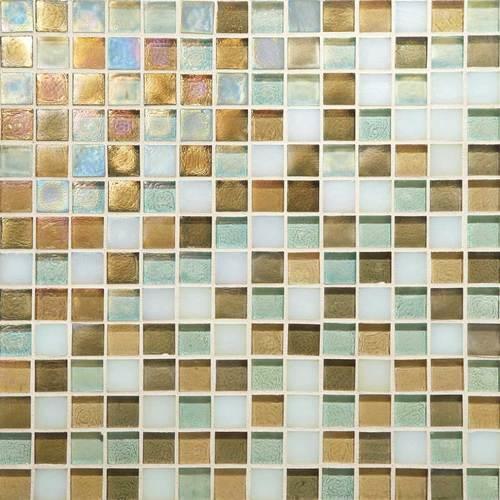 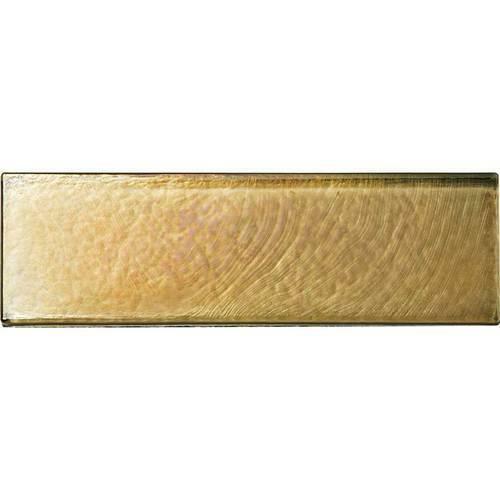 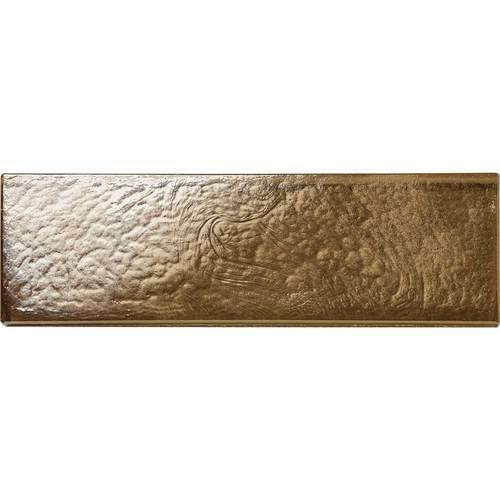 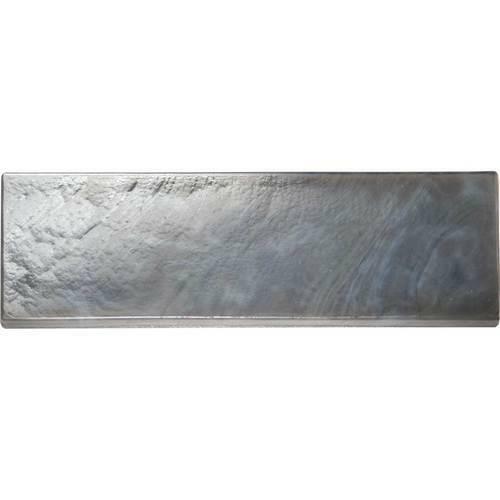 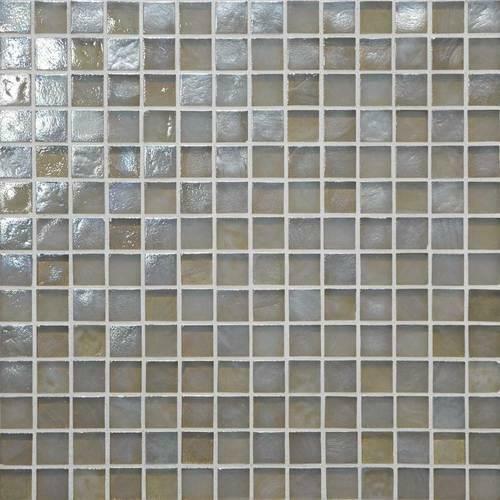 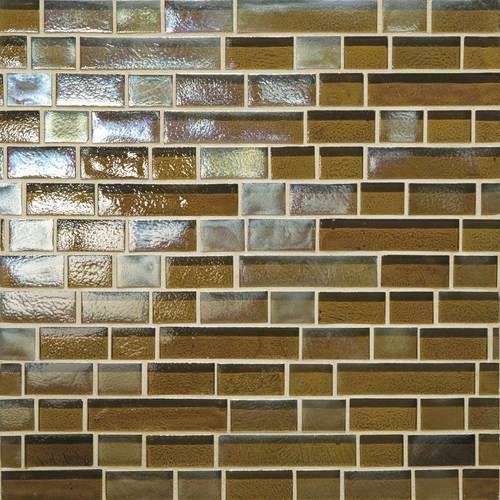 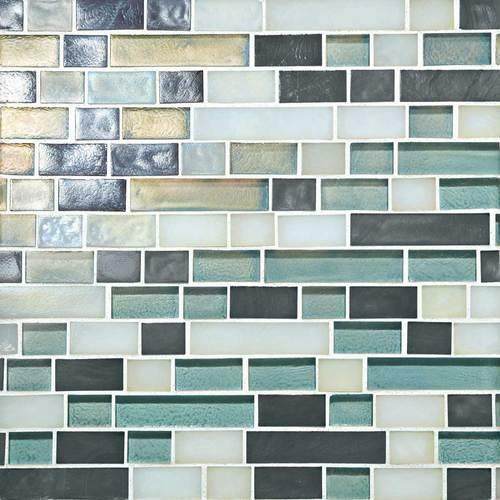 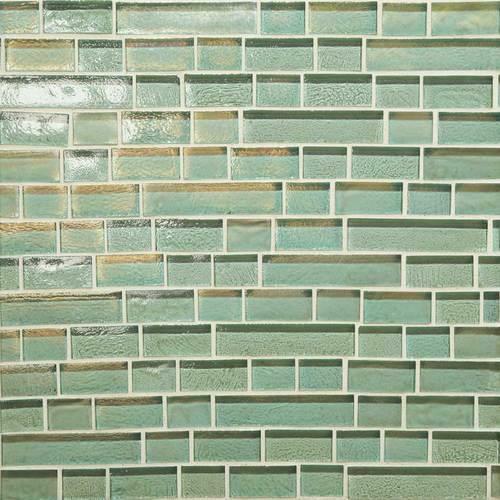 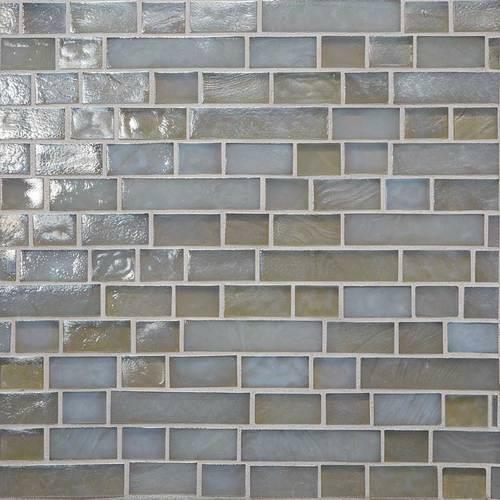 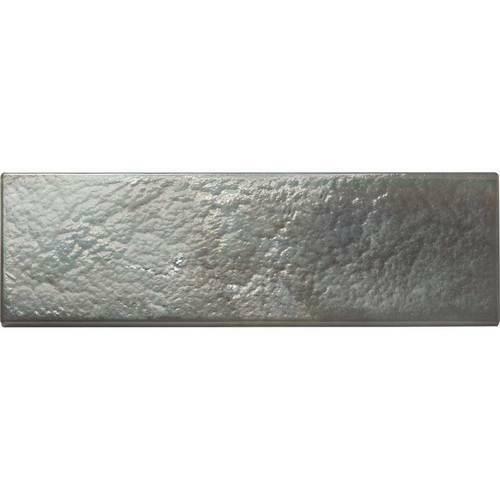 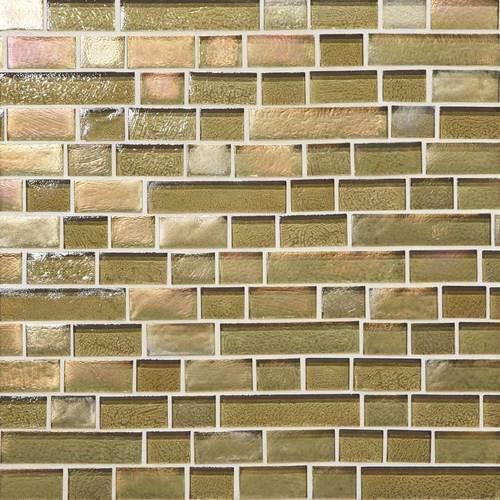 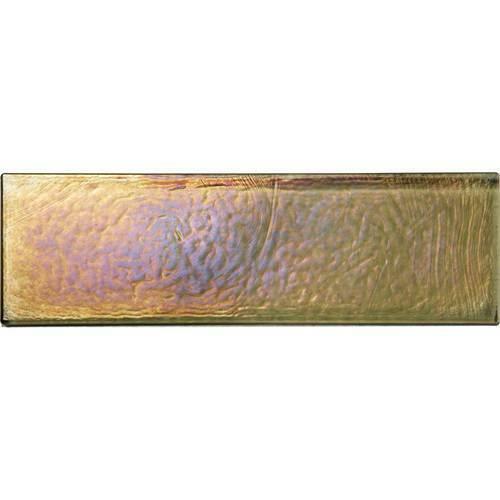 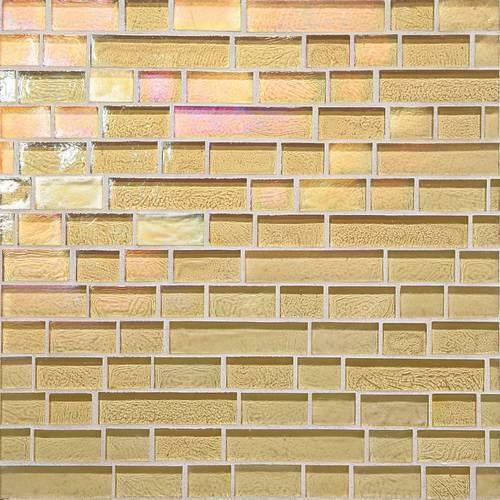 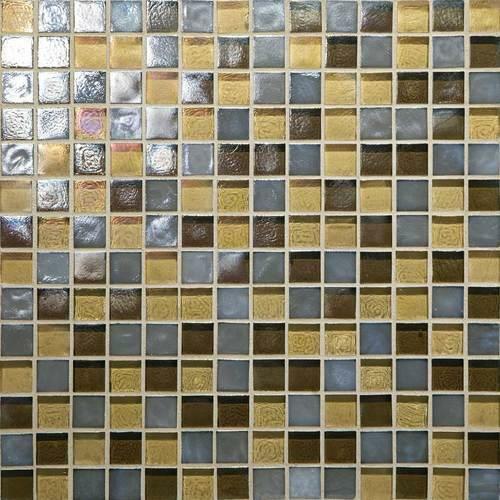 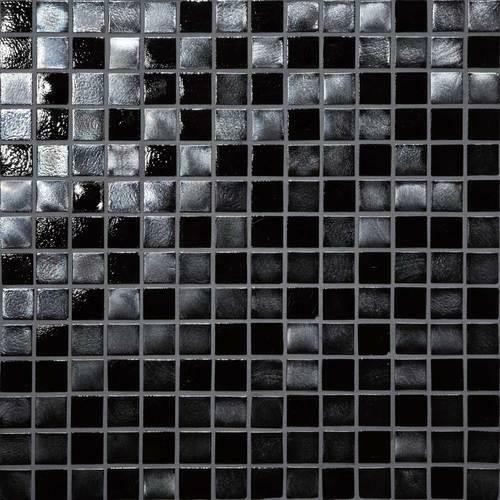 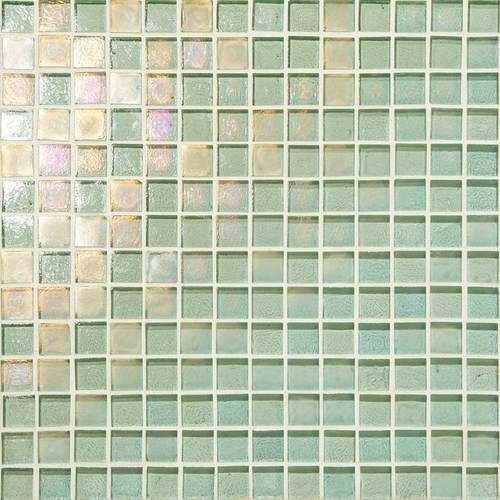 These glass mosaics feature a soothing color palette with a shimmering touch of iridescence. 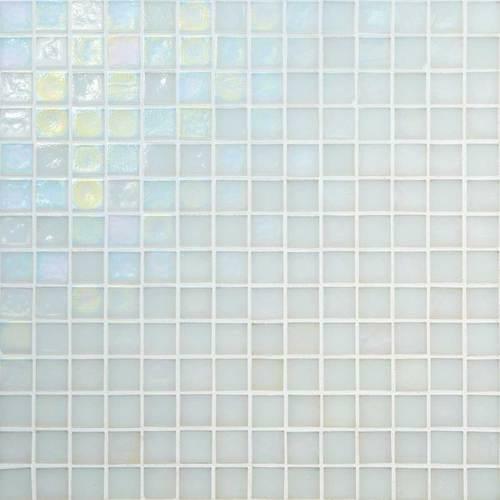 With unique sizes and sculpted liners you’re free to create the look you desire.